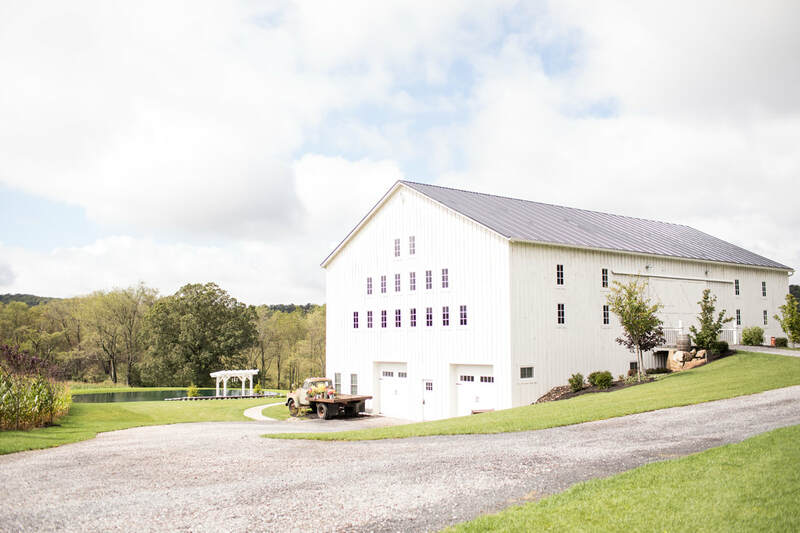 The White Barn offers a vintage, whimsical setting that is perfect for your wedding or event. 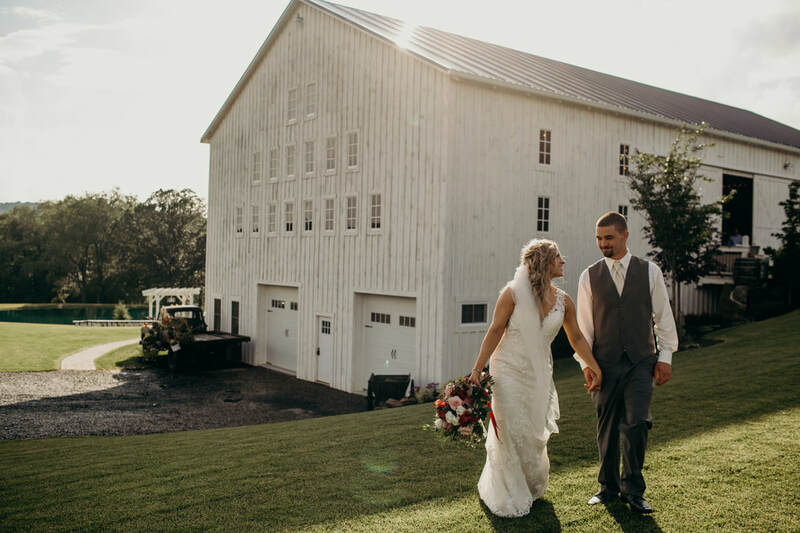 When designing the barn, we kept in mind all the personal touches and aesthetics a couple would dream of. 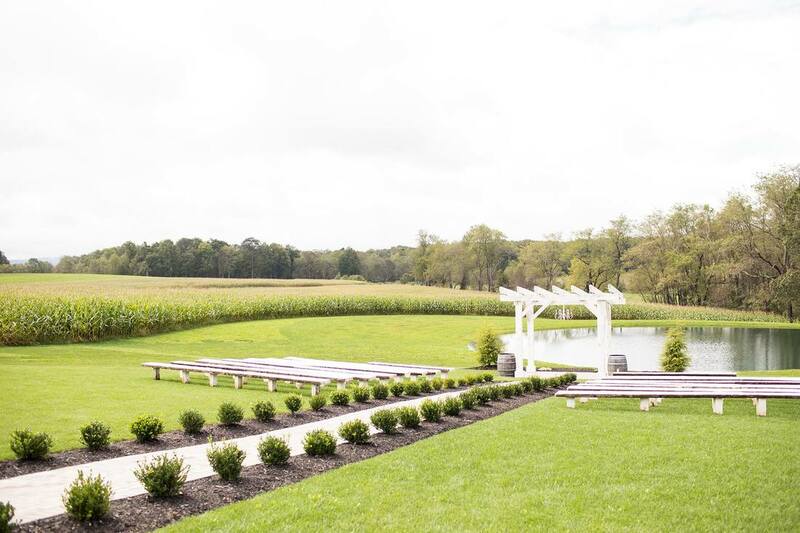 The 40 acre farm offers beauty and tranquility every place you look. 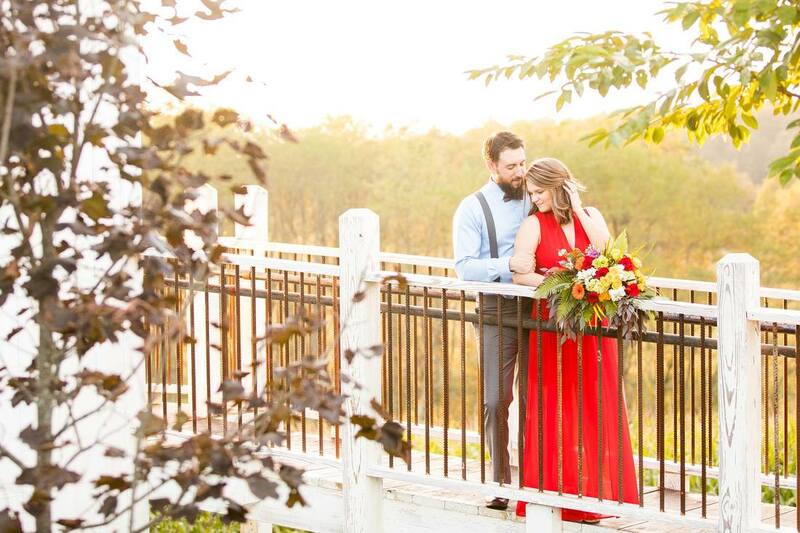 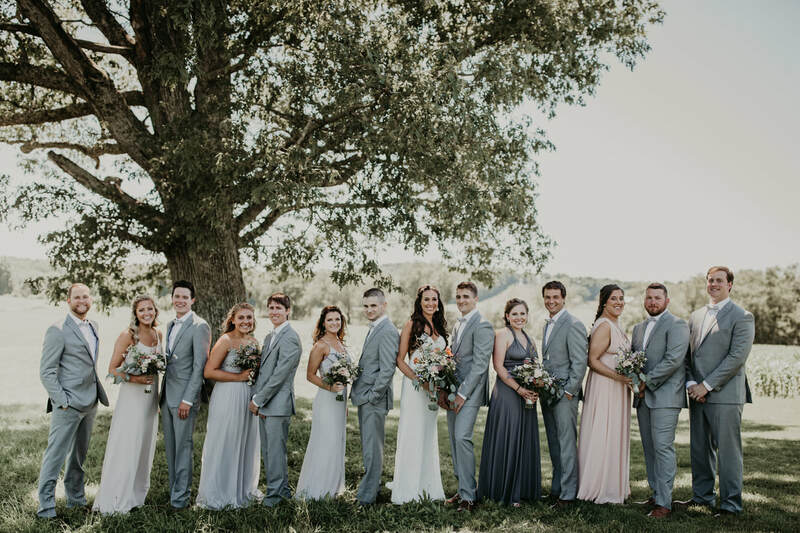 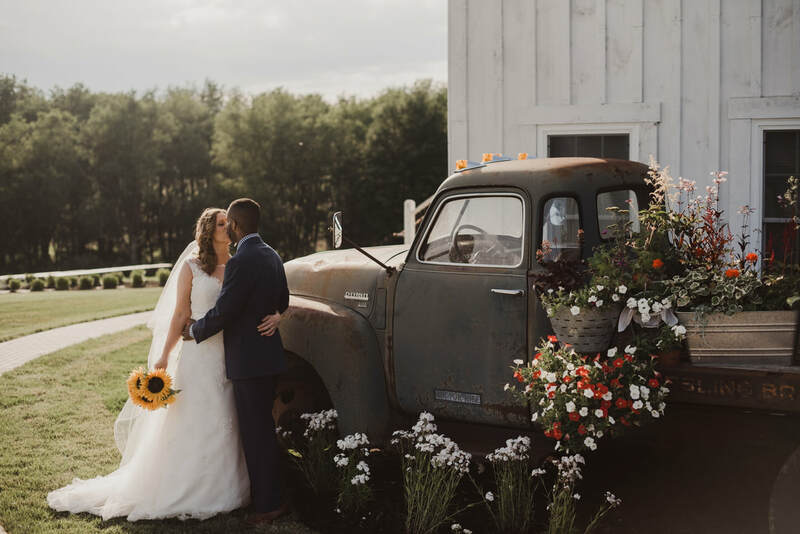 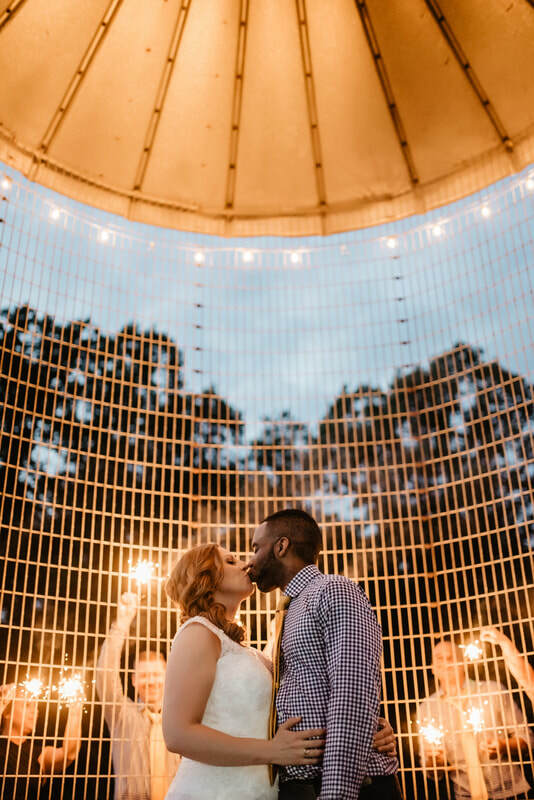 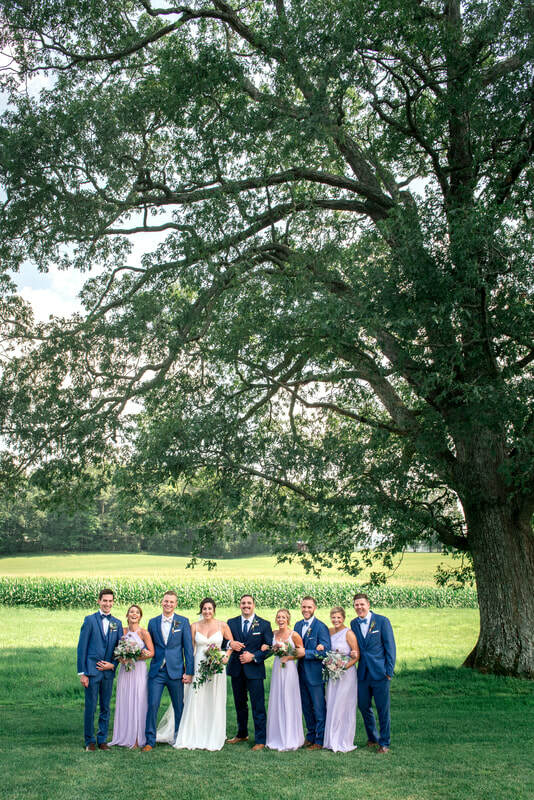 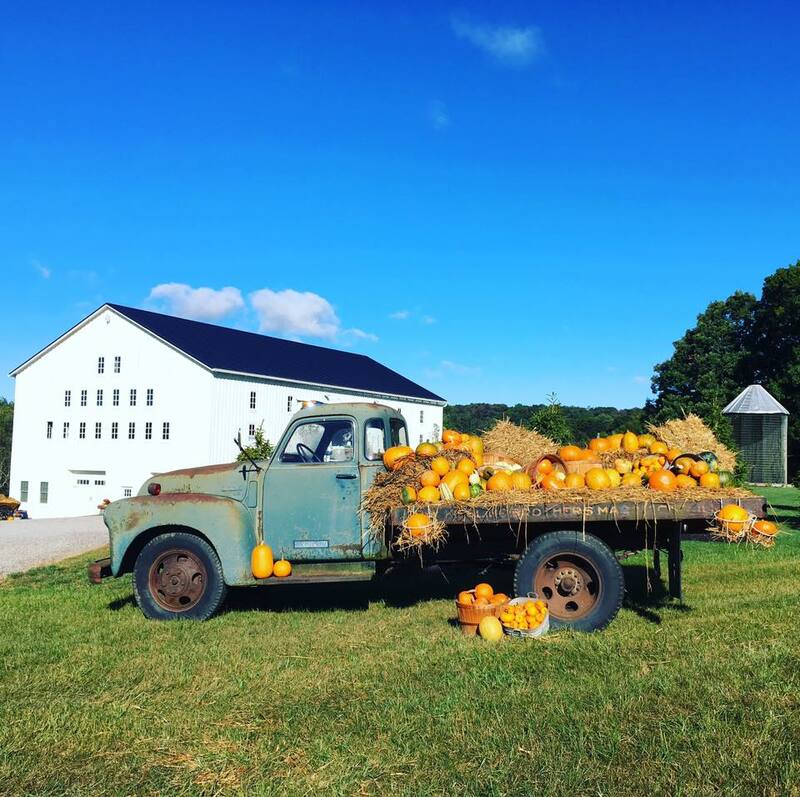 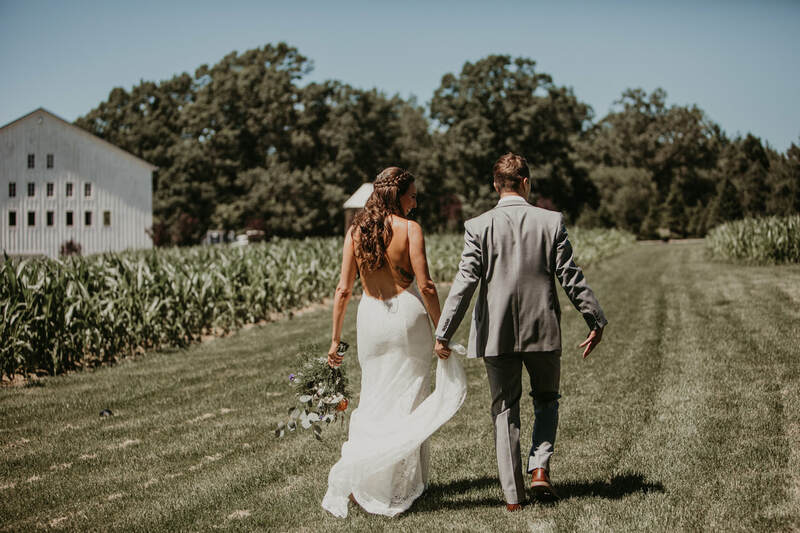 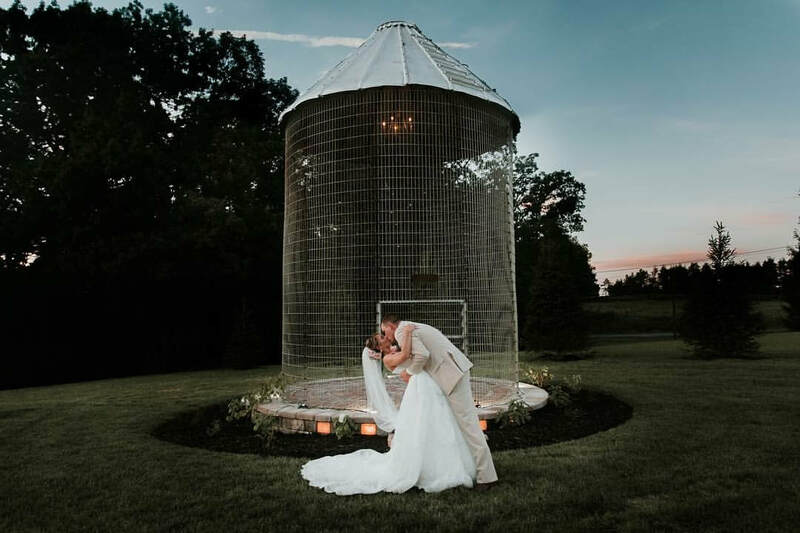 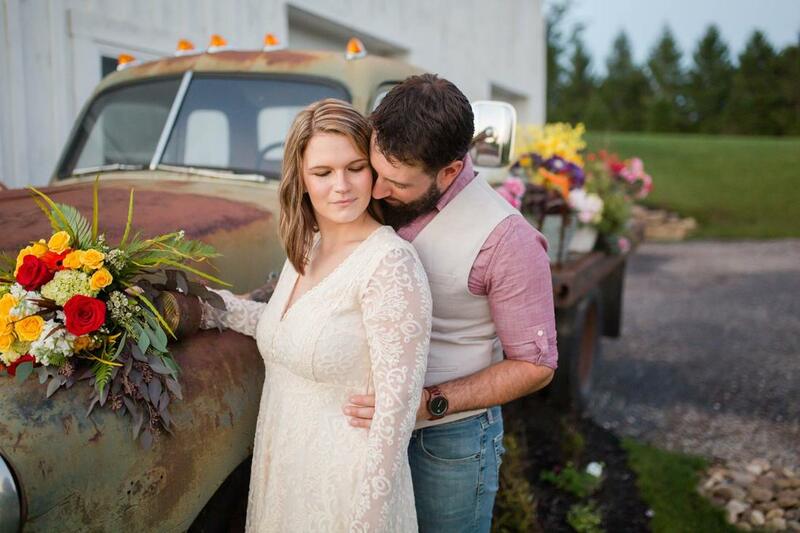 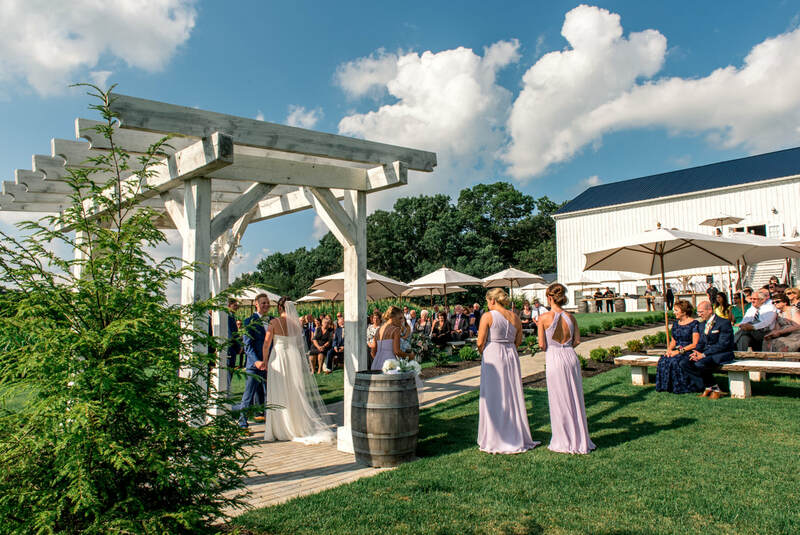 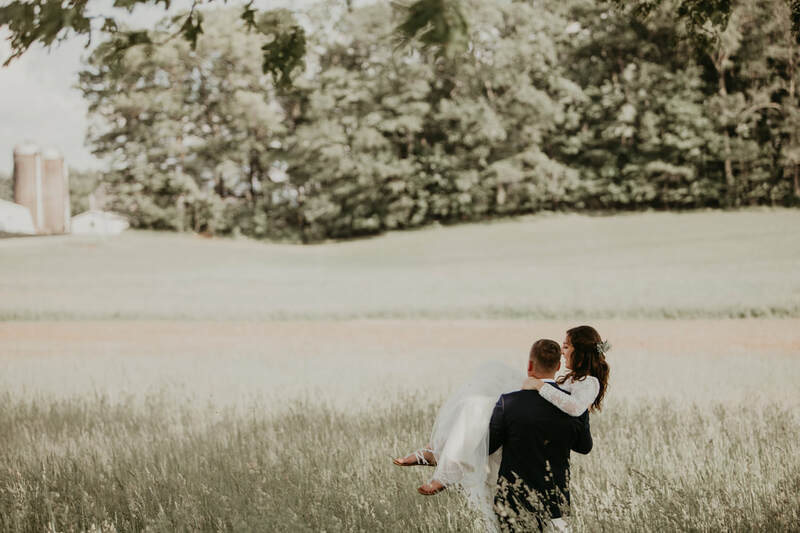 Being the first farm to offer weddings and events in Red House, Maryland, we took into consideration what couples across the country are looking for. 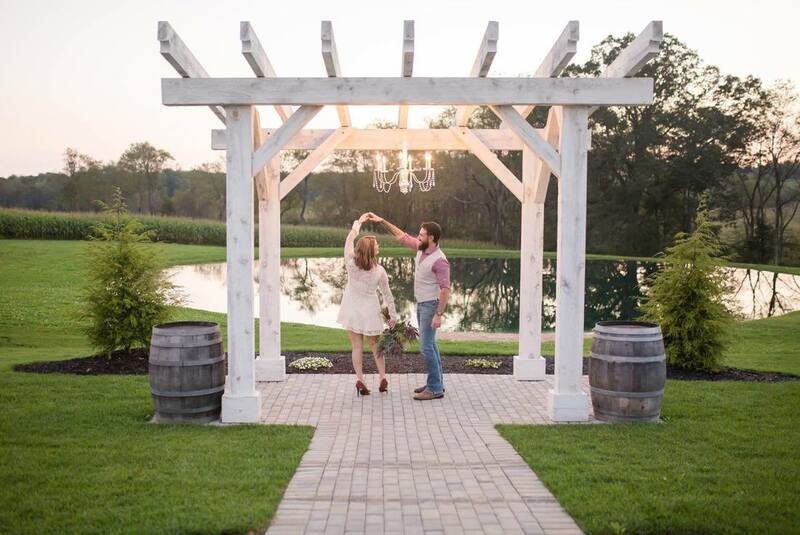 Contact us today to schedule a showing. 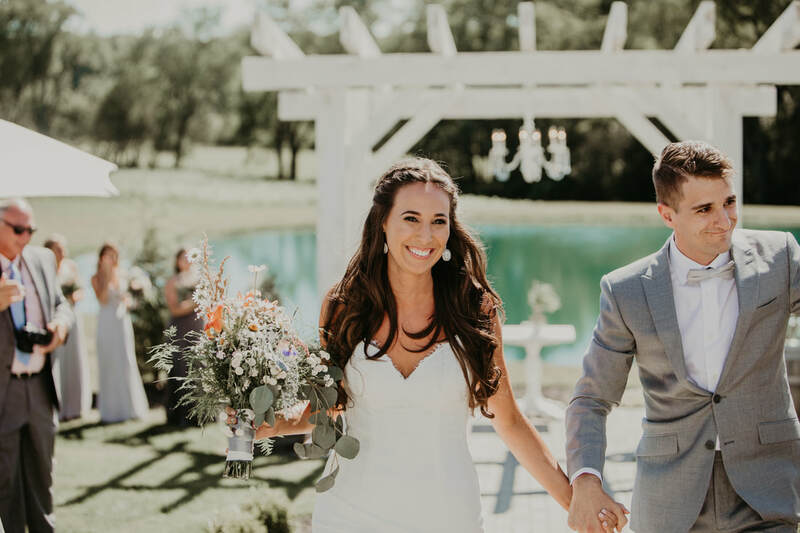 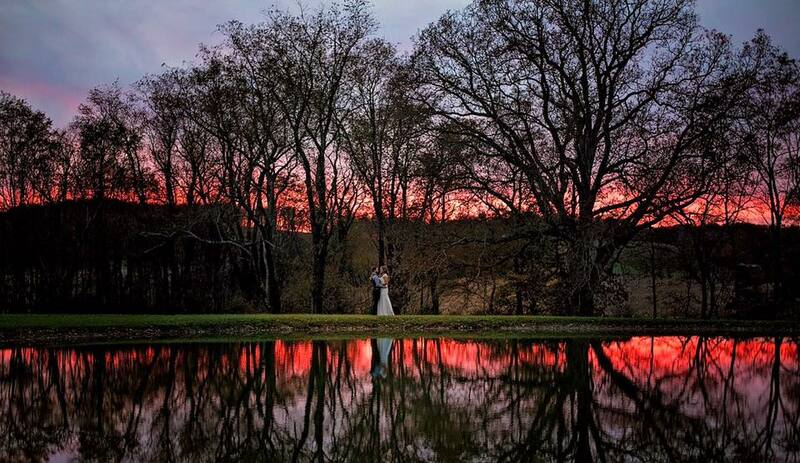 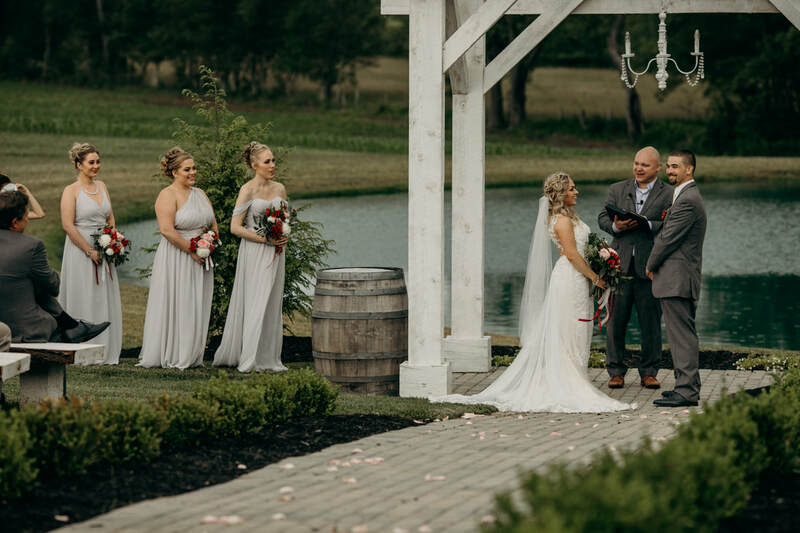 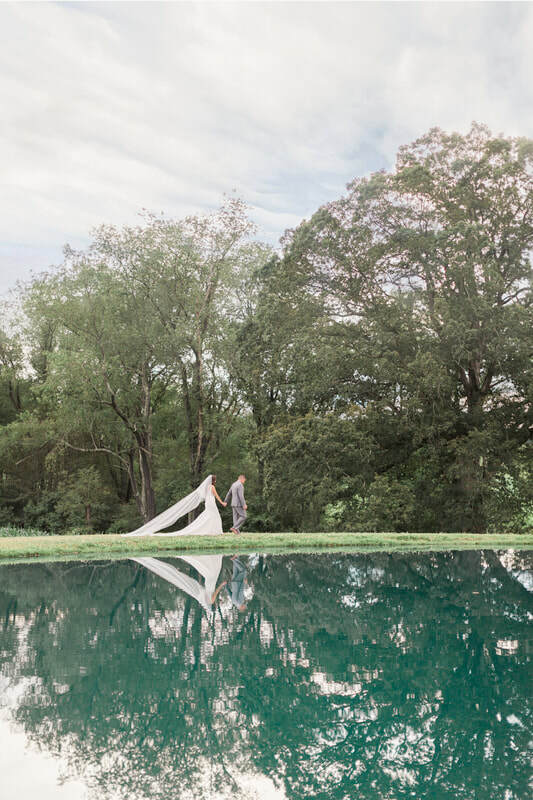 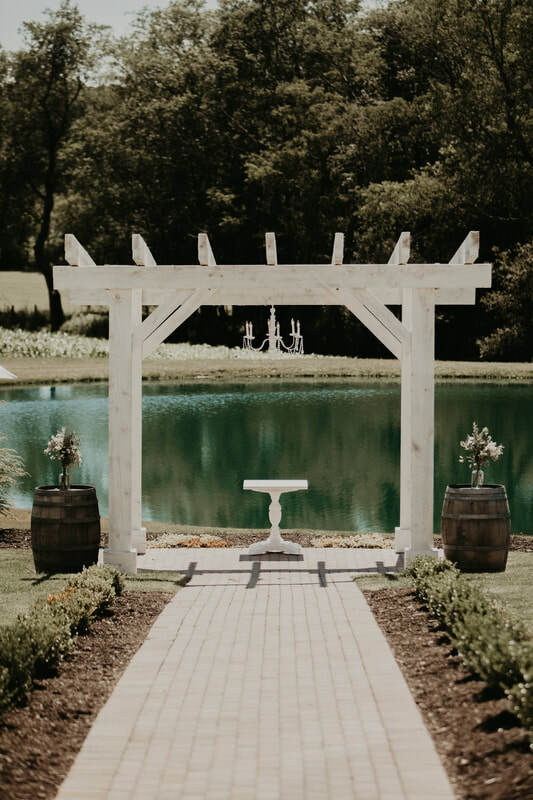 We promise you will leave counting down the days until your wedding at The White Barn at Lucas Farm!